For enquiries on volunteer opportunities, please email us at volunteer@smm.salvationarmy.org. For enquiries or reservations for our auditorium, chapel, hall and accommodation facilities at Upper Bukit Timah Road, please contact us at Tel: (65) 6349 5302 or Email: retreat_centre@smm.salvationarmy.org. 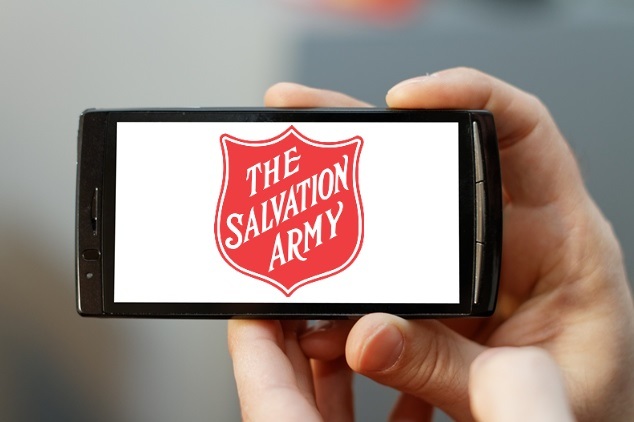 For cash donations or any other enquiries, please email us at public_relations@SMM.salvationarmy.org with your name, phone number along with a brief description of your enquiry. You may also call (65) 6555 0242/6555 0244 for enquiries regarding cash donations. For other enquiries, you may call (65) 6555 0188.